With 2018 over and done with, most of us are already thinking about the New Year’s resolutions we want to follow to ensure 2019 is extra amazing. 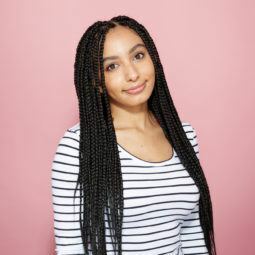 And being the beauty obsessed gurus we are, our resolutions all revolve around our hair and how we’re going to make our manes pop, dazzle, and shine all year long! Not sure what resolutions you should be making for your tresses in the New Year? Keep scrolling to see the 5 easy resolutions we guarantee will bring you better hair days, below. Going fully vegan might be hard to stick to, which is why signing up to Veganuary (AKA following a vegan diet for a month) is an easier resolution to follow. And, it’s not just your foods you should switch up, you challenge yourself to use vegan hair products, too. This is where Love Beauty and Planet, Unilever’s latest hair care brand, comes in. 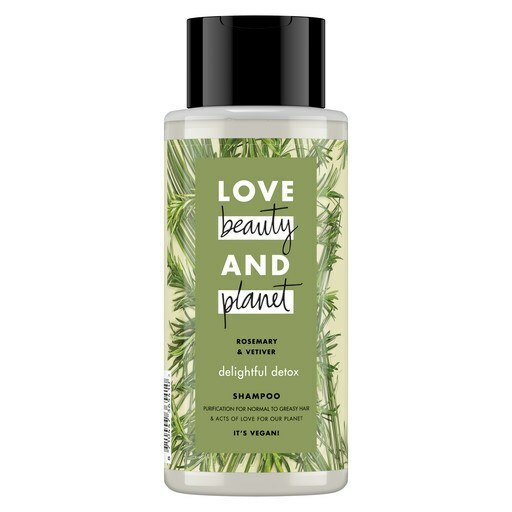 They are 100% vegan and planet-friendly, so you can give your tresses (and the earth) the love it truly deserves. 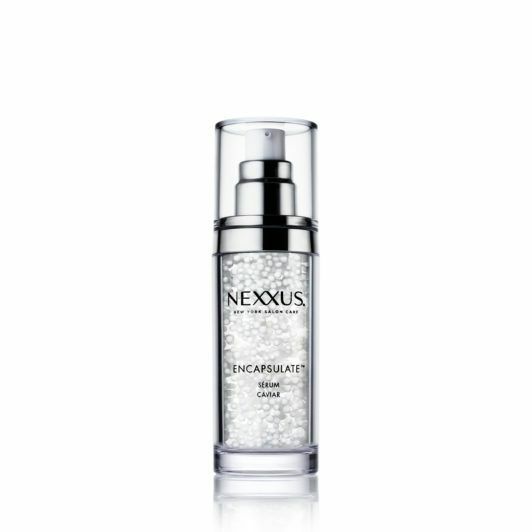 Editor’s tip: Has party season left your locks in need of a detox? Then you’ll need to add the Love Beauty And Planet Delightful Detox Shampoo to your wash day routine. This revitalising rosemary infused shampoo helps get rid of product build up and grease, leaving your hair feeling detoxed, super fresh and ready for the day. Perfecting your protein shakes for your gym workouts? If so, why not make your next resolution to include protein in your hair routine, too? 90% of your hair is made of it, but these proteins can easily be lost through heated styling or chemical processes — eventually leading to broken, damaged strands. However, by using a protein hair treatment, you can restore these broken strands and get your tresses to a better place. And, the Nexxus Nutritive Serum will help you do just that. If there’s one thing that the skin care world is teaching us, it’s that collagen is here to stay. Your next resolution? 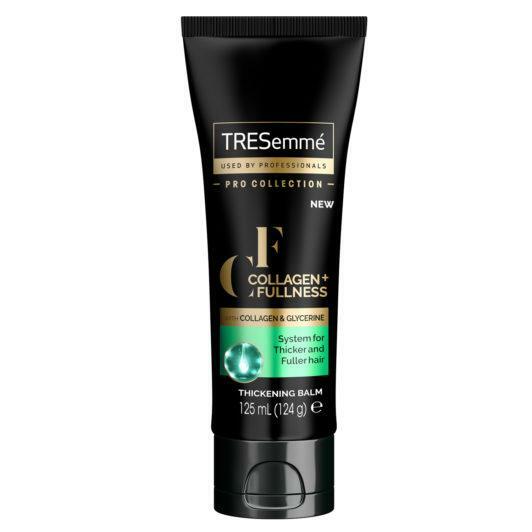 To get on the collagen hype, like right now, with the TRESemmé Collagen+ Fullness Thickening Balm! This thickening balm adds extra oomph to each and every strand, making it feel fuller and thicker. And, if this is the year you want to finally channel your inner model, this must-have is all you need to get Victoria’s Secret-worthy waves. Excessive use of hair dryers, straighteners and curling wands, can make your strands more prone to dryness and heat damage. The solution? 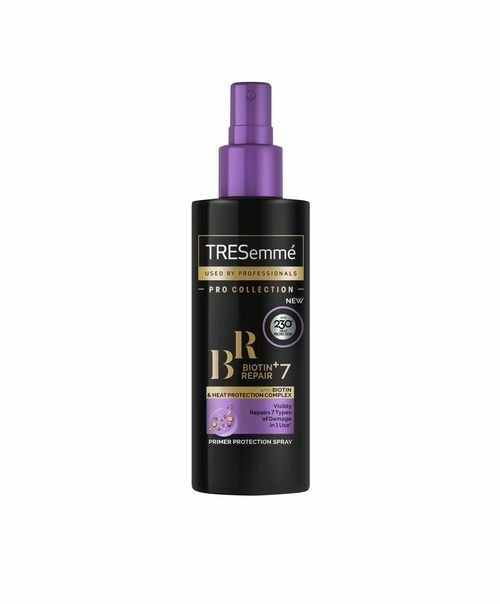 To always prep your hair with a heat protectant, like the TRESemmé Biotin + Repair 7 Primer Spray, to help avoid the damage. This mane-saviour protects you against 7 types of styling damage, including damage done through heated tools, leaving with you frizz-free and shiny tresses that are ready to styled. Regular trims (as scary as they can be!) help your strands stay healthy-looking by removing dry, damaged split ends. It’s recommended to book a haircut in every 6-8 weeks. So, to ensure that you do this, try booking in a few haircuts in advance at the beginning of the year; this way, you have no excuse to get your split ends trimmed off. Psst…If you’re in the market for a new haircut, these are the haircuts we will be lusting over in 2019.